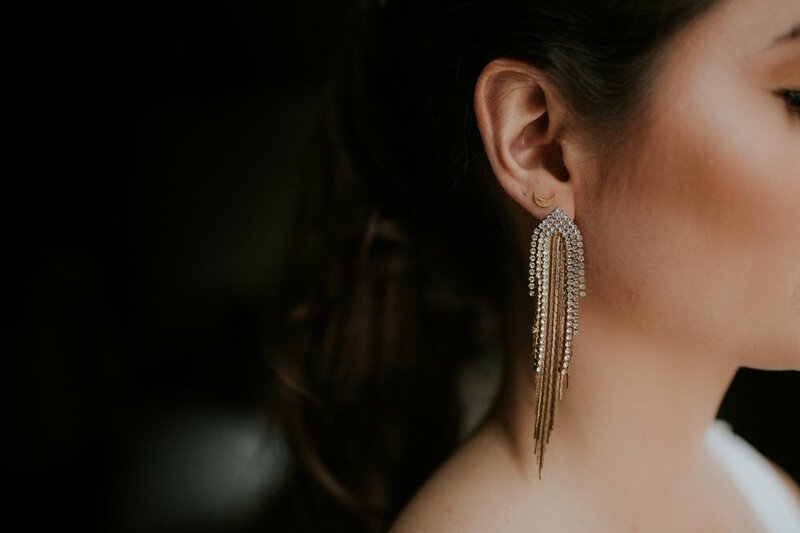 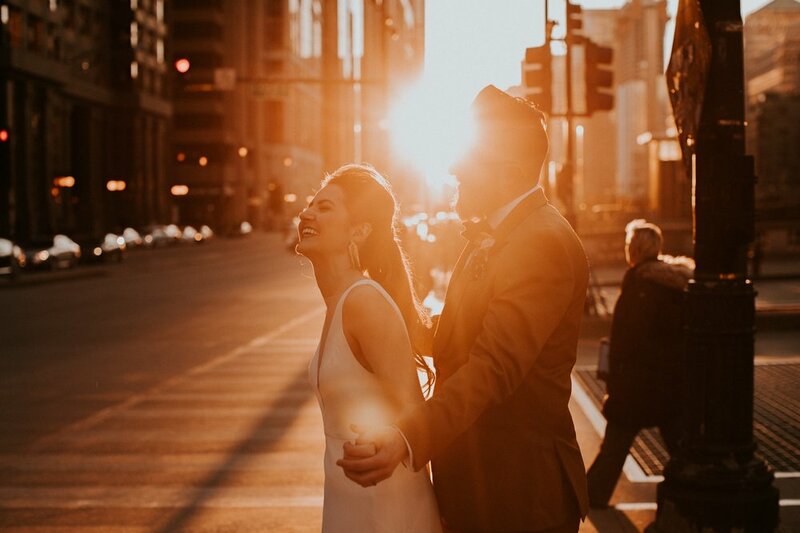 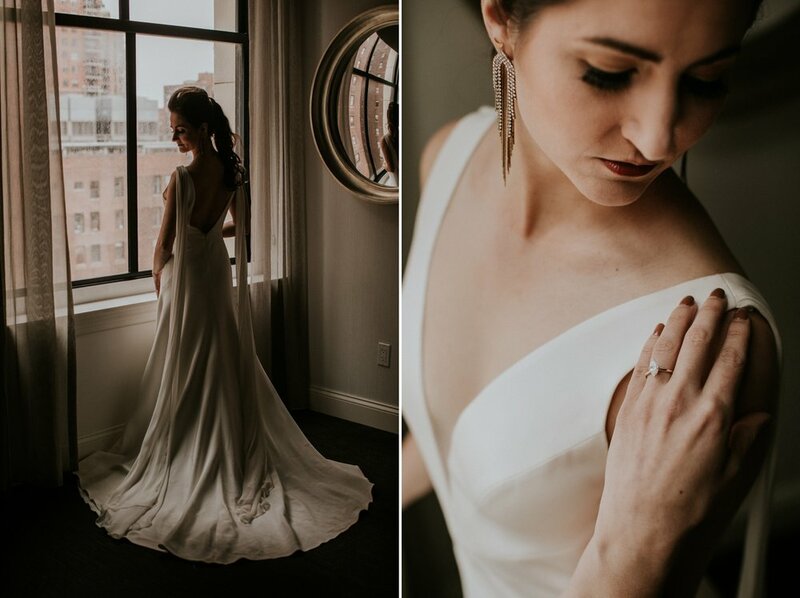 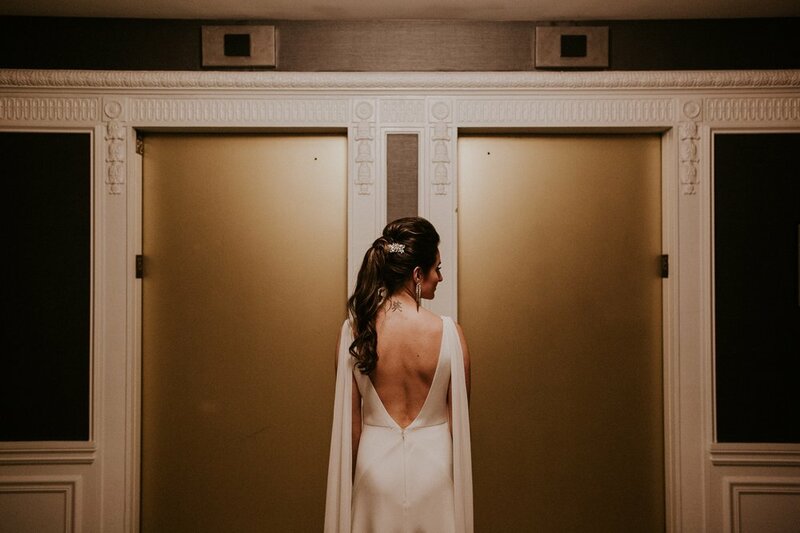 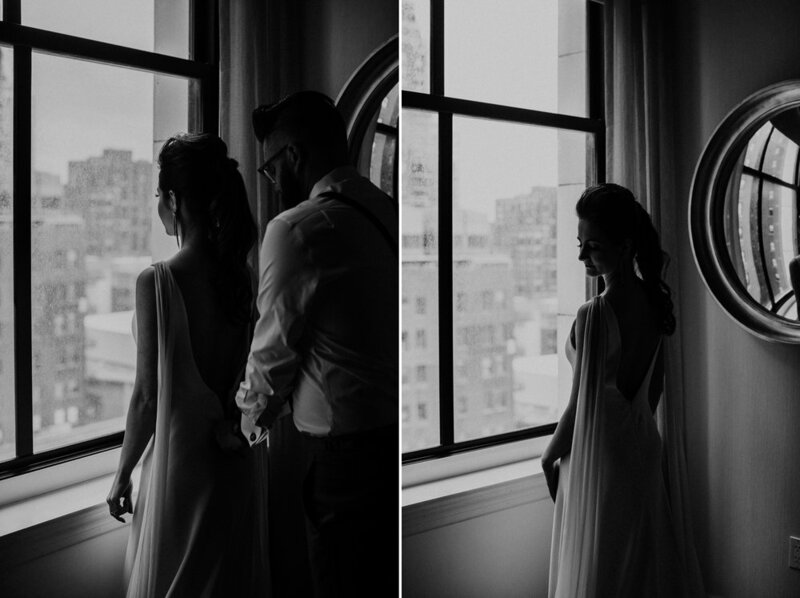 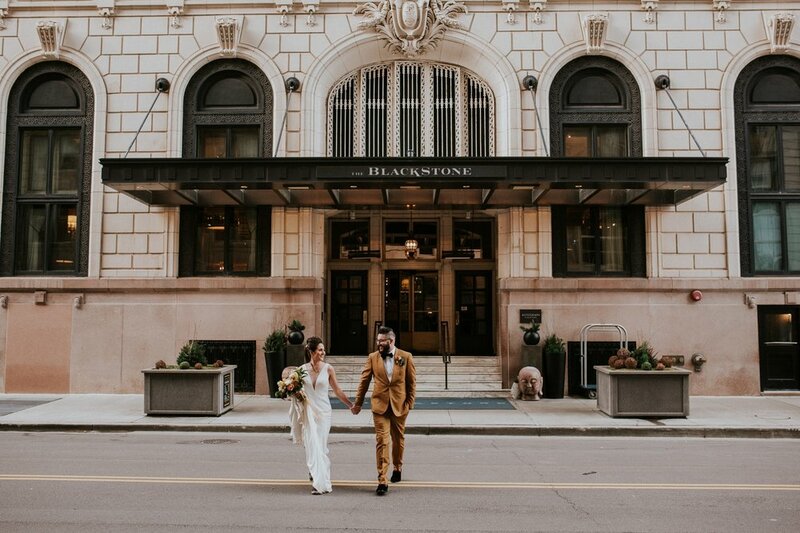 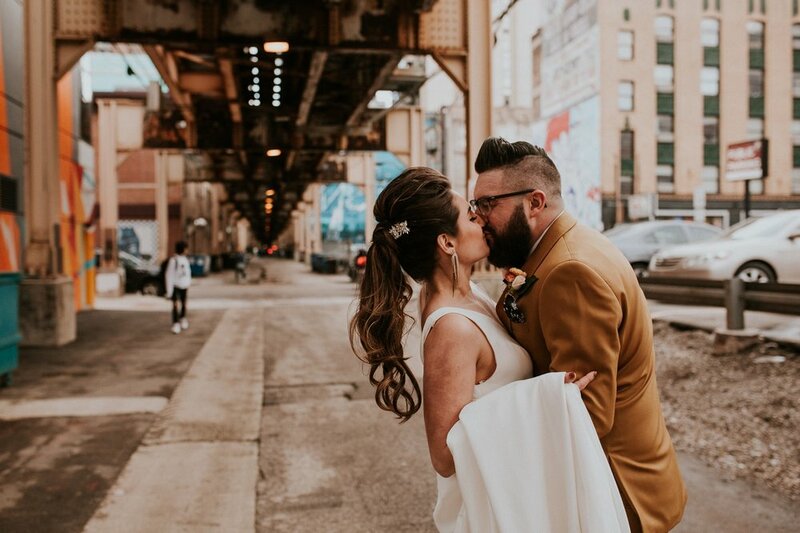 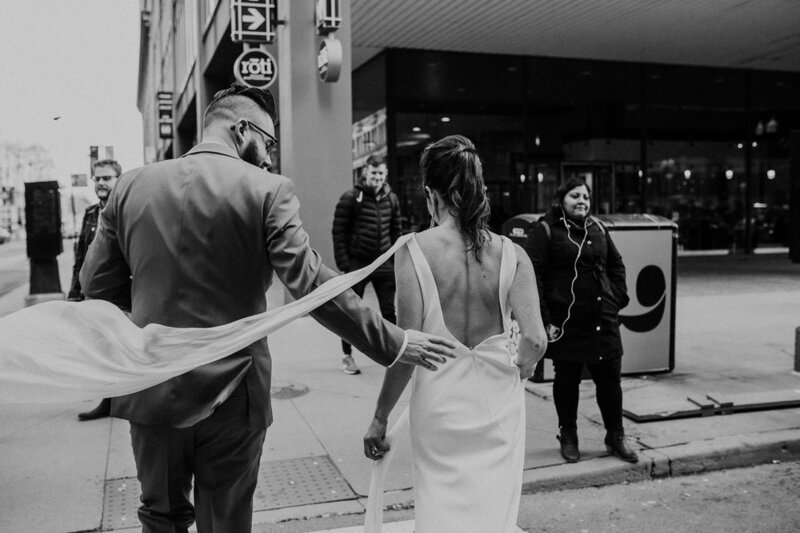 Last month The Lauren Louise Wedding Collective was lucky enough to photograph and film this absolutely stunning downtown elopement alongside a team of amazing local Chicago, Illinois vendors. 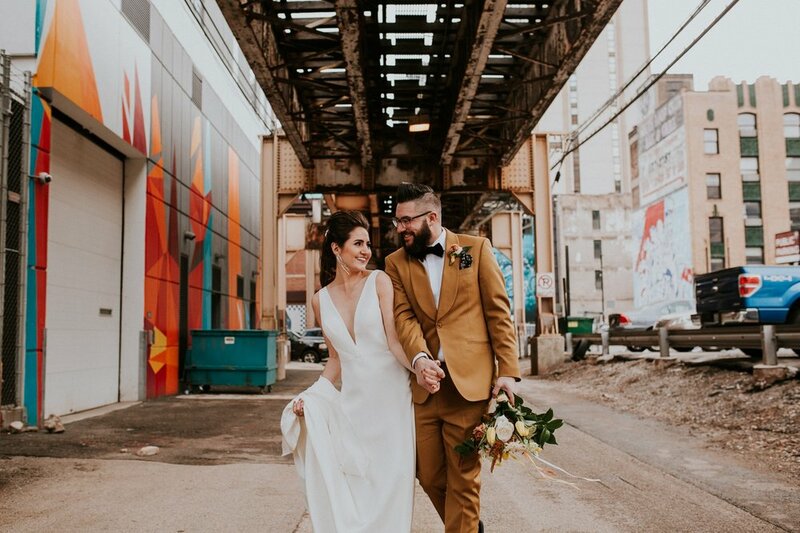 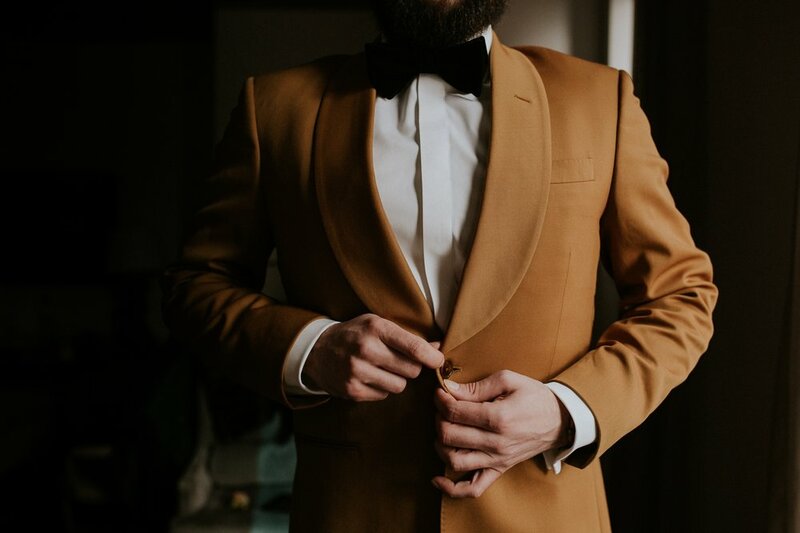 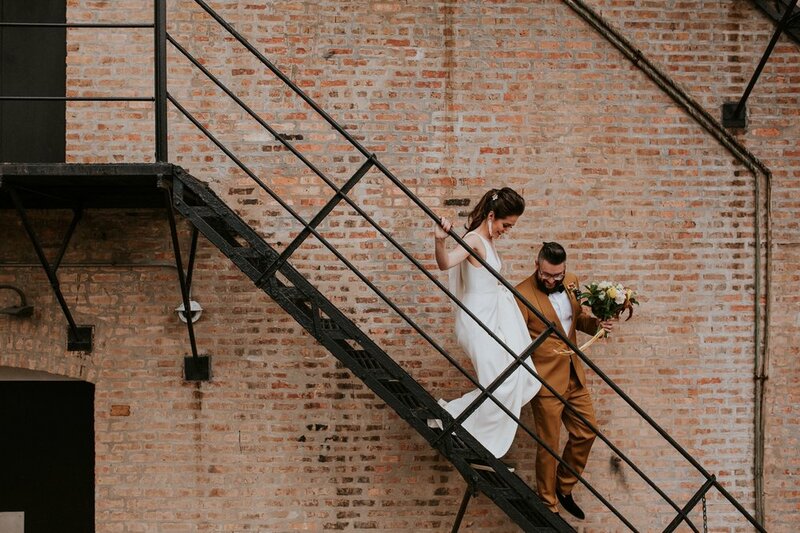 Between the urban vibes, the groom’s marigold colored tux and the bride’s elegant Jenny Yoo gown (with a cape!) 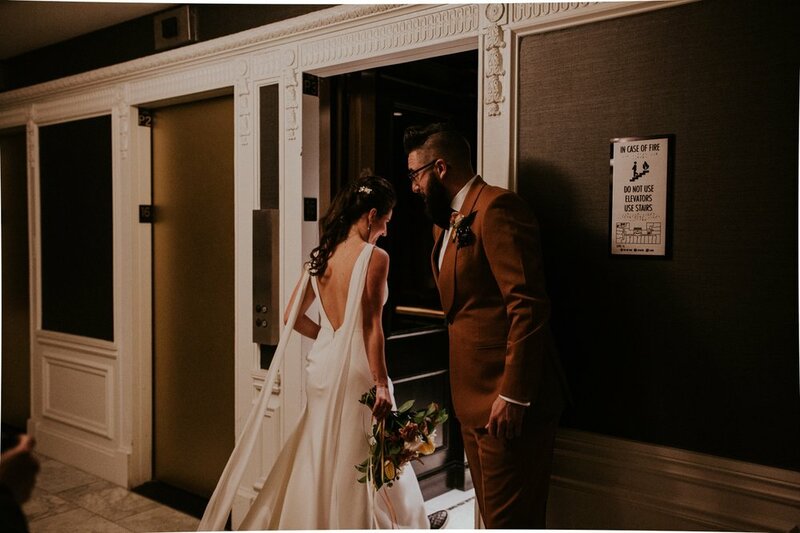 we were over the moon with how gorgeous every last detail was.. Scroll down to check out (and hire!) 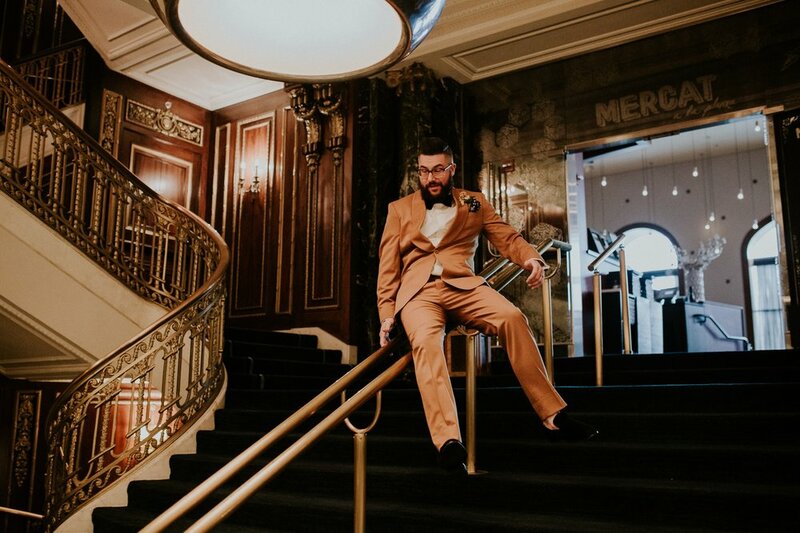 the entire vendor team.